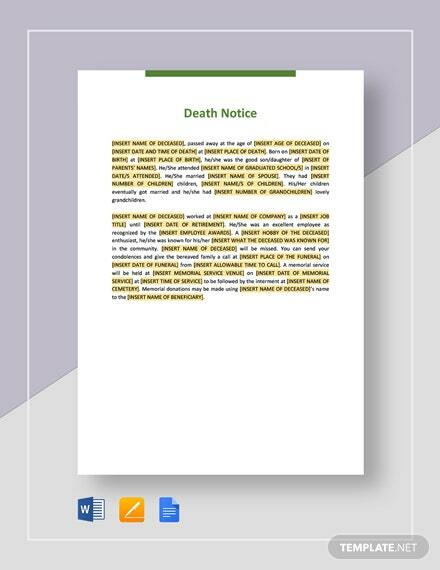 Send a formal notice for any event using our Notice Templates in Apple Pages file format. 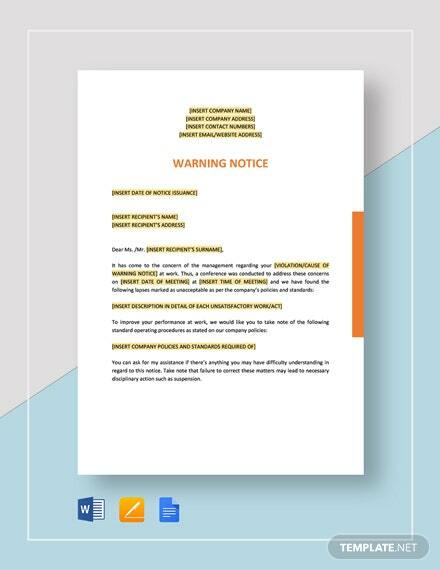 Be able to use any of your Apple devices without having any compatibility issues. 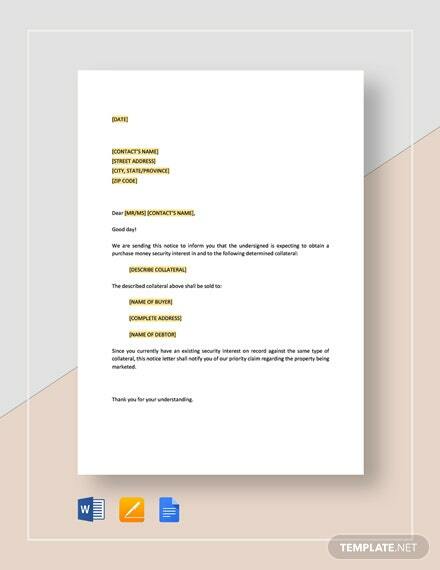 Be it for a meeting or for resignation, you will certainly find the exact template to match your template needs. 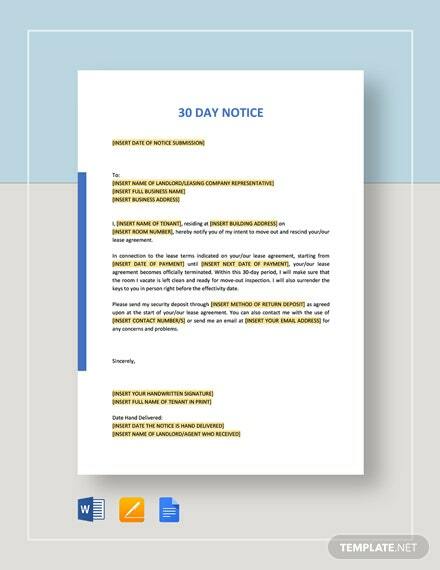 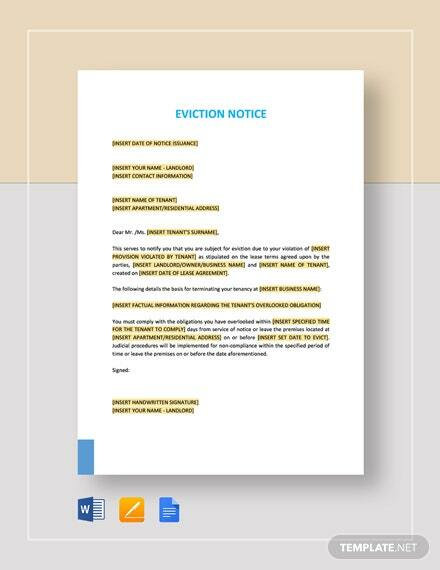 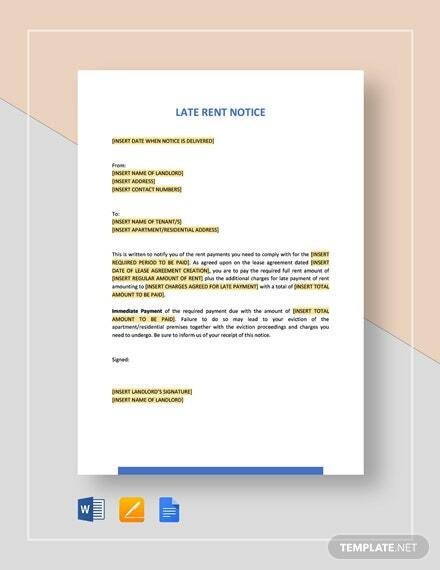 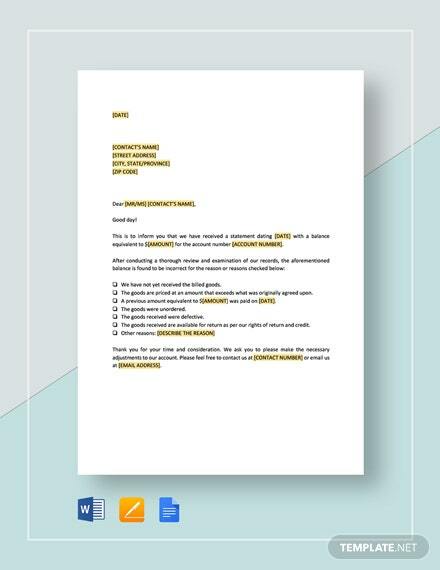 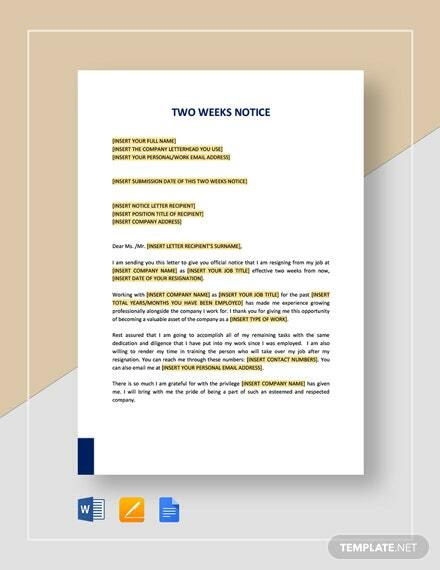 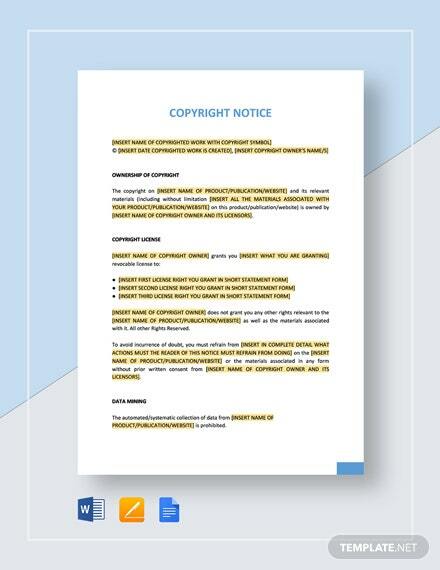 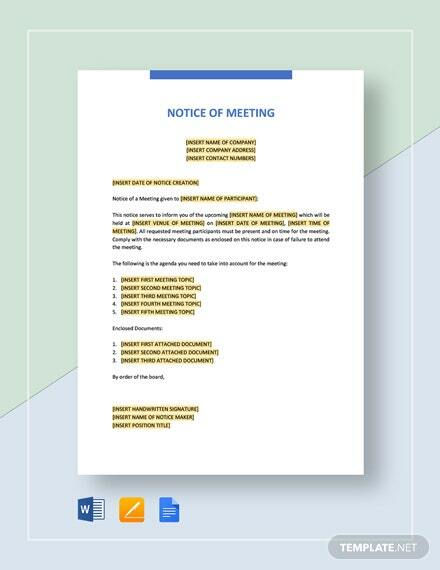 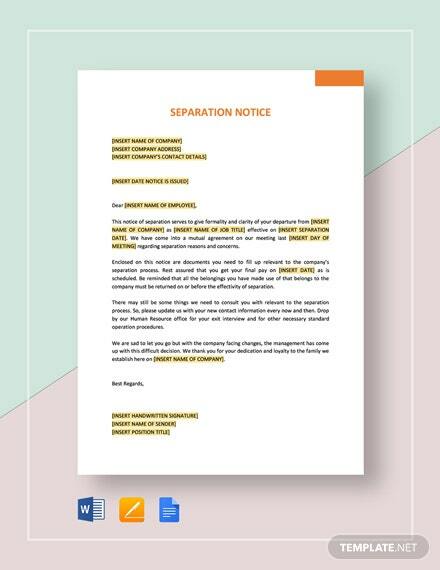 All our notice templates come in A4 and US paper sizes and are commercially printable or printable at your home and office. 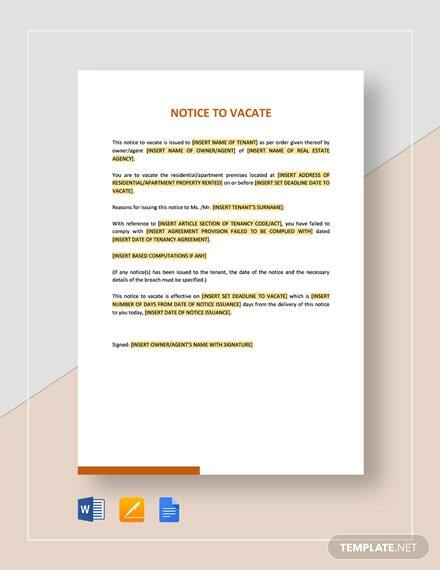 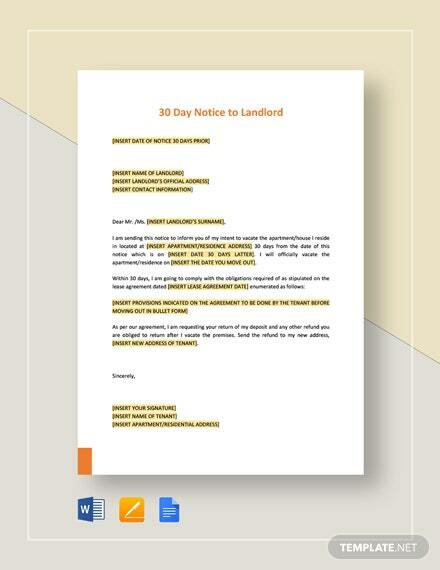 Now, sending out notices can be made easier by downloading our fully customizable template. 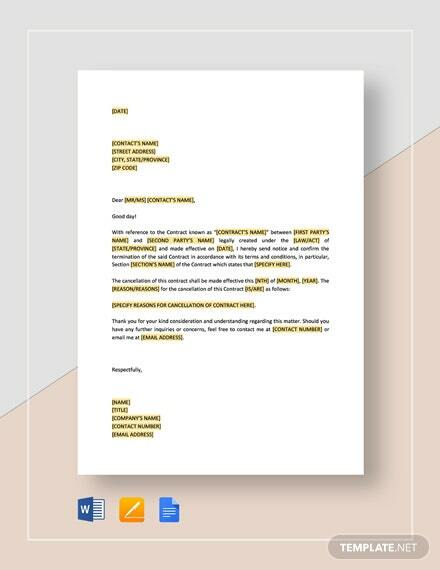 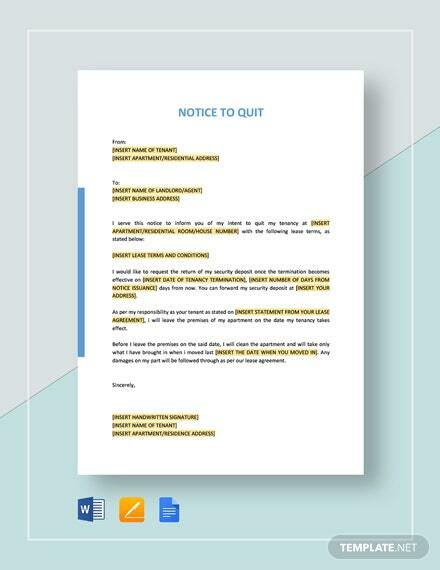 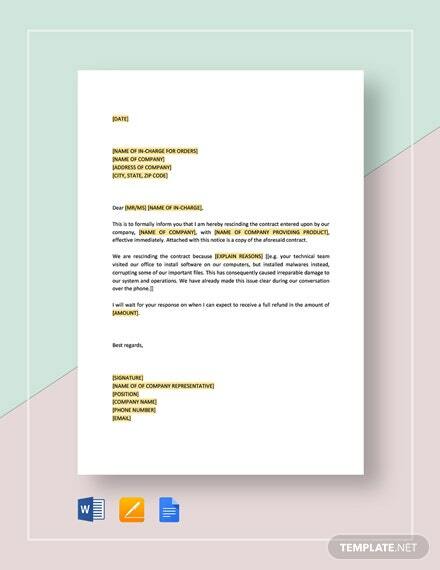 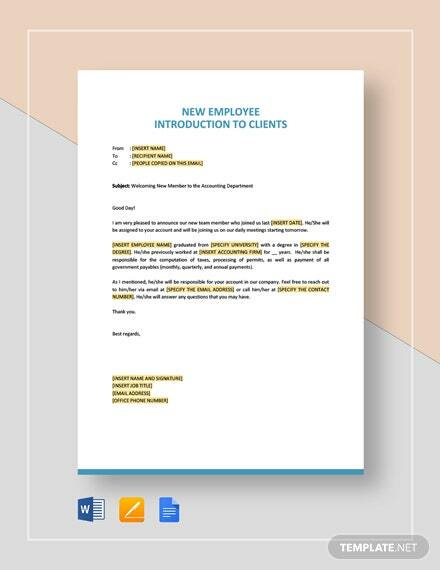 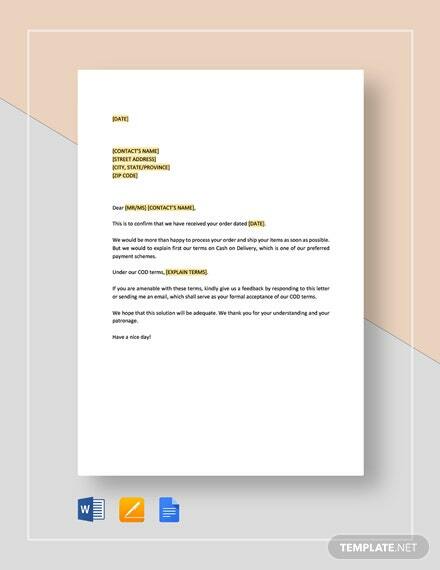 Get the convenience of a ready made template along with the versatility of being able to tailor fit for your exact purpose by downloading your choice of notice templates now.